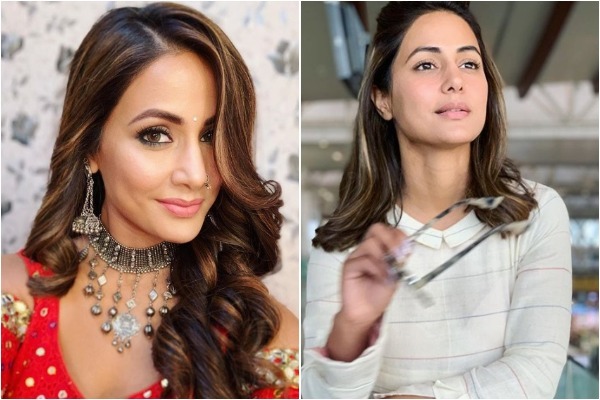 Popular television actress Hina Khan, who is seen as Komolika in ‘Kasautii Zindagii Kay 2’, will not be seen on the show post March, according to reports. The actress who has a huge fan-following is rumoured to be unhappy with her character. From November she was not seen in this serial. After which, she re-entered the show but according to the reports she will no longer be seen in this serial after March. Clarified to an entertainment portal, Hina revealed that she won’t be shooting for the show due to her prior film commitments. She informed about it before even signed on to play Komolika. While dismissing reports of her being unhappy with the role, Hina stated that she might or might not return to the show. She said that the production house has understood her concern and given her a break. Clearing the buzz of quitting the show, Hina said she is only taking 4-5 months break from the show, but not quitting it. A fan club posted the video wherein she said that she will return as and when Komolika’s character will be required. After her impressive stint on ‘Bigg Boss 11’ and ‘Khatron Ke Khiladi 8’, Hina Khan is all set to make her Bollywood debut. The actress, who rose to fame after playing the role of Akshara in ‘Yeh Rishta Kya Kehlata Ha’i, will make her big screen debut with Hussain Khan’s yet to be titled film.